We think of history as being about the big event, the game-changing moment, of the larger-than-life. But history is made in many moments, not all of which arrive alarm bells ringing. Often, you don't notice them till they're gone. These 15 images capture moments of history whose significance is not always apparent. Sometimes they offer insight into a person. Sometimes, a glimpse of why they're heroes. Sometimes an endearing look at who they are when they're not playing to public life. Some moments are shape-shifting in ways only the future will show - the first entry of a luxury item into a utilitarian world signals a paradigm shift far greater than the object. We picked 15 that we all may have missed, but that illuminate some of the greatest cultural, political and intellectual moments of our time. 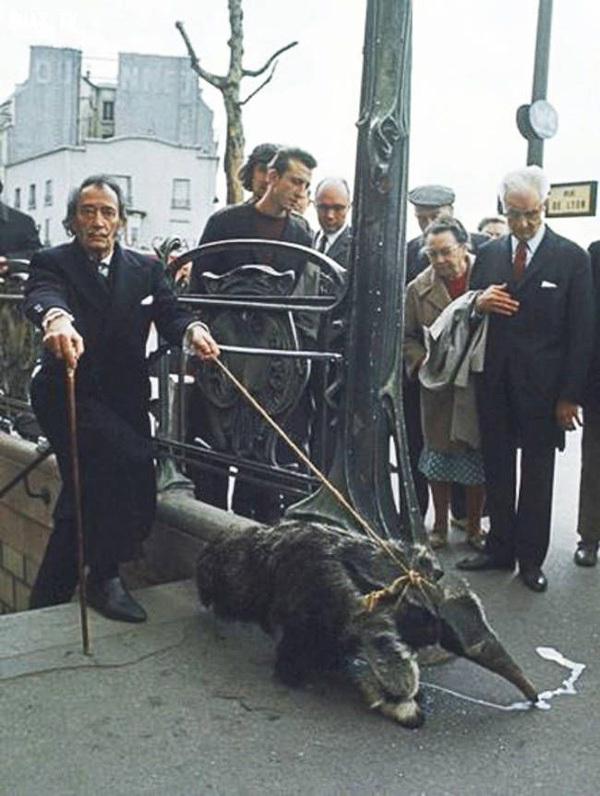 Salvador Dali walking an anteater, 1969. It was widely believed this was a pet - largely because Dali was known for having eccentric pets - but this turned out not to be true; it is not known where he acquired the anteater but his actual exotic pet was an ocelot (a kind of wild cat) named Babou that he also took everywhere. 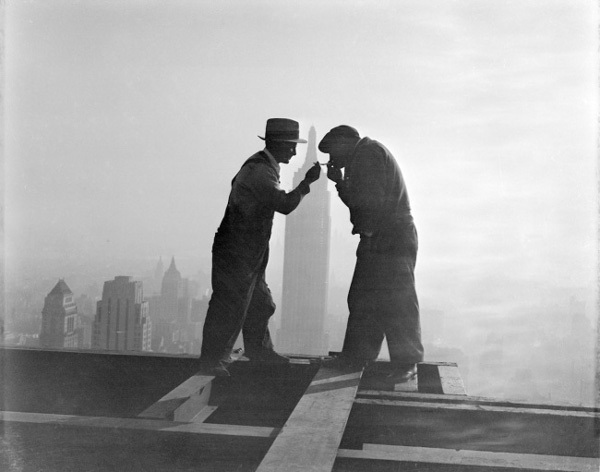 Smoke break during the construction of the RCA building in 1932. It forms the centerpiece of the Rockefeller Center in Manhattan and was so named for its main tenant, the Radio Corporation of America from 1933 to 1988. It then came to be called the GE building, and acquired cult status when the sitcom 30 Rock was set here (the building's formal address is 30 Rockefeller Center). 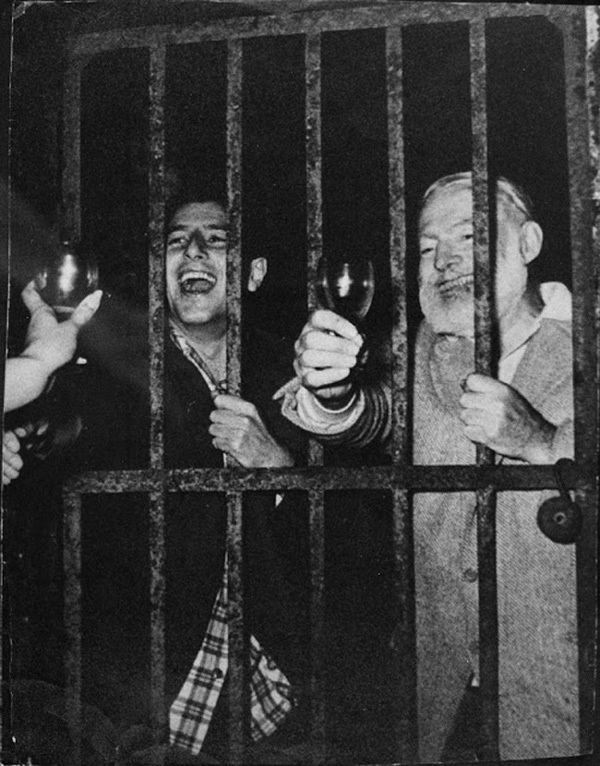 Ernest Hemingway after one of his parties. His writing was as spare as his personal life was full of excess. 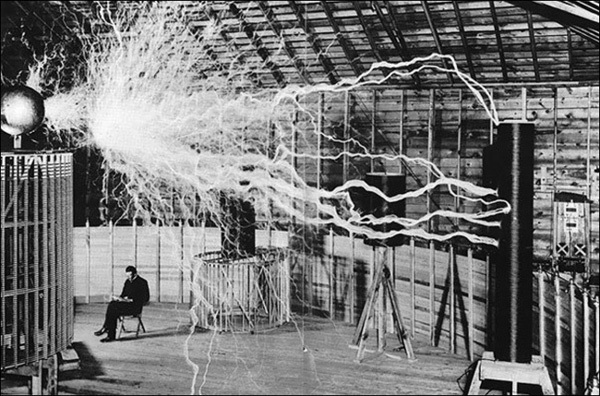 Nikola Tesla in his laboratory. This is long before the world recognised the incredible influence he would have on it. 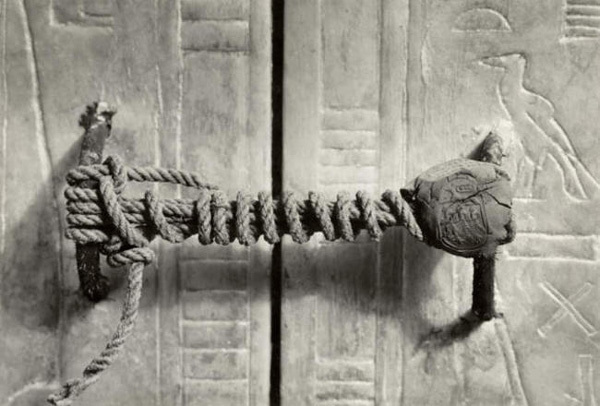 The seal on the doors of the tomb of Tutankhamen, 1922. It had remained intact for an incredible 3,245 years. 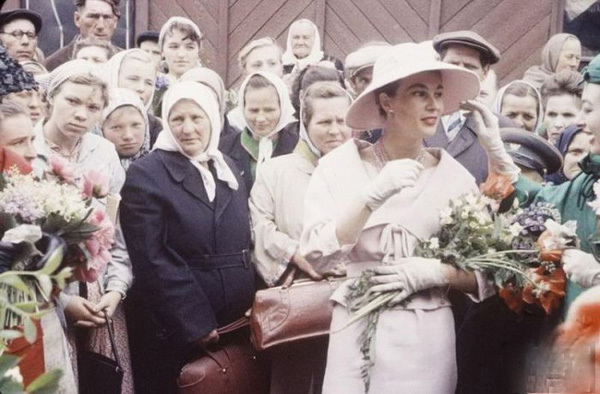 Dior models walking the streets of Moscow, 1956. This was the first time a Western luxury label or clothing had been seen on the country's streets. Women protest against the forced wearing of the hijab in Iran. 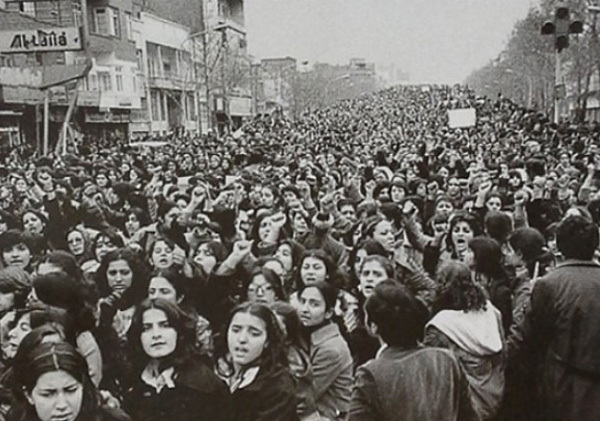 This was after the Islamic Revolution, 1979. 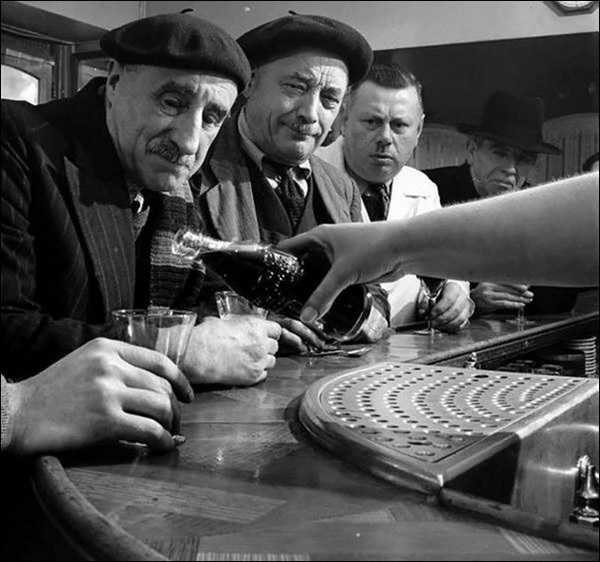 Coca-Cola arrives in France, 1950. 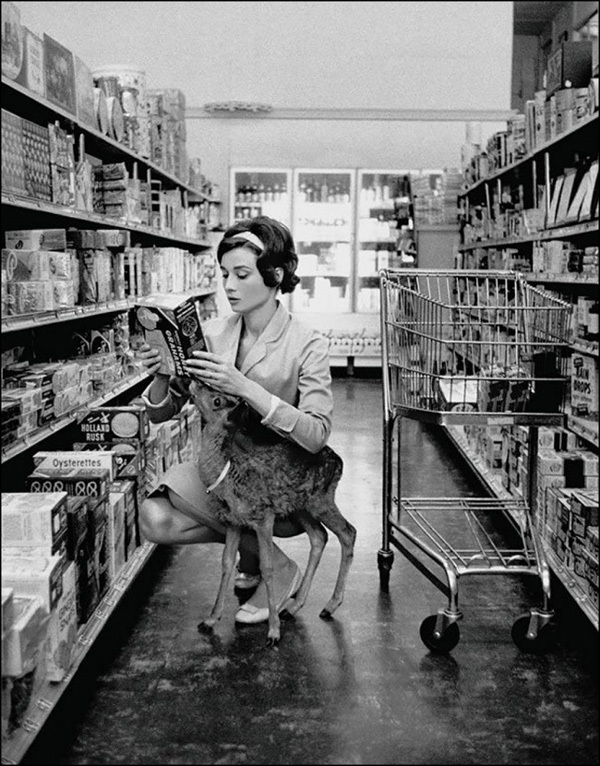 Audrey Hepburn shopping with her pet fawn in Beverly Hills, 1958. 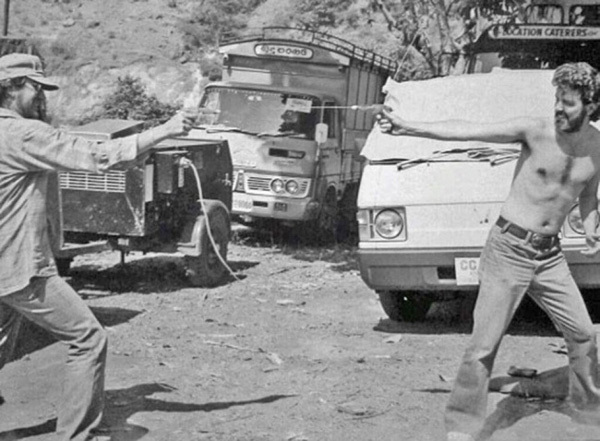 George Lucas & Steven Spielberg playing with water pistols, Sri Lanka, 1983. 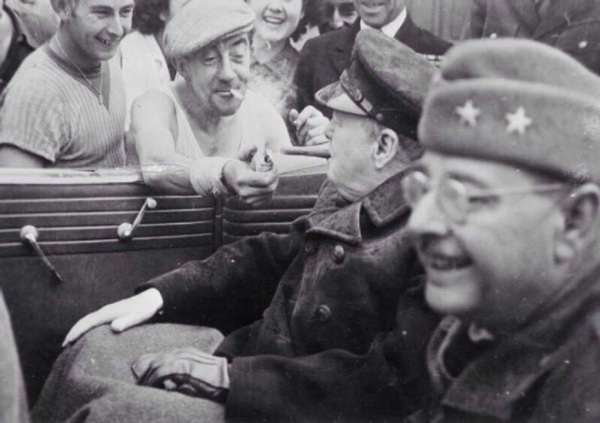 A Frenchman gives a light to Winston Churchill, 1944. 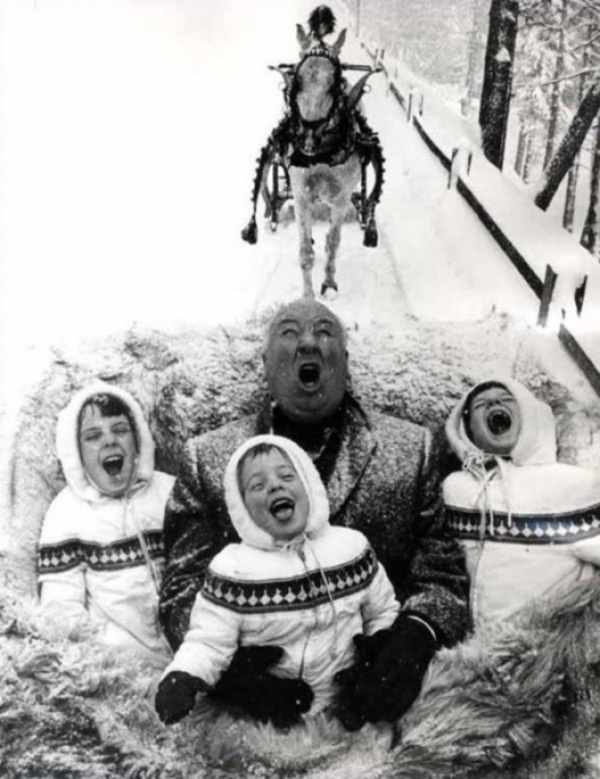 Alfred Hitchcock playing with his grandchildren, 1960. 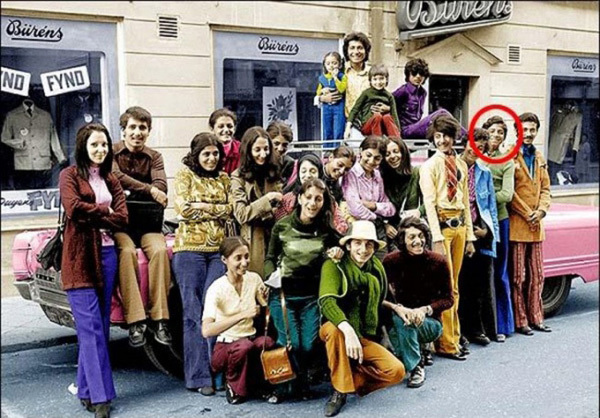 Osama bin Laden on vacation with his family, Sweden, 1970. 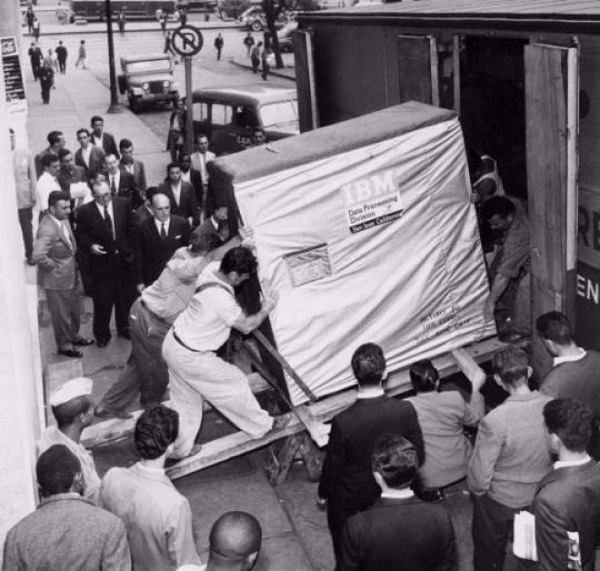 A five-megabyte (5 MB) hard drive is shipped by IBM, 1956. Your phone today, meanwhile, effortlessly allows 128 GB (1000 MB = 1 GB). 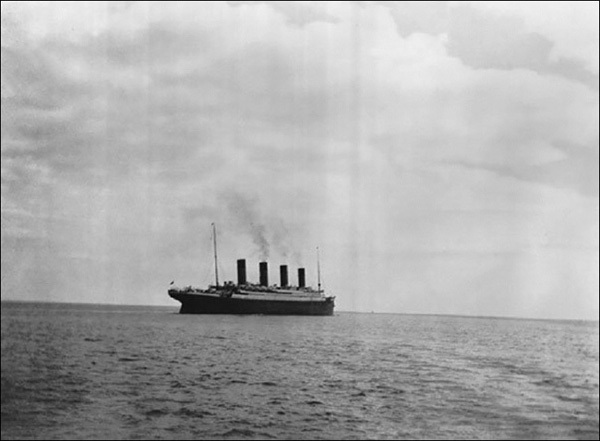 The last photo of the Titanic before it sank, 1912. The Bold & the Beautiful: Moulin Rouge completes 125 years! Bigg Boss 9: All eyes on the Salman Khan-Shah Rukh Khan reunion. But who is the 7th wild card entry?